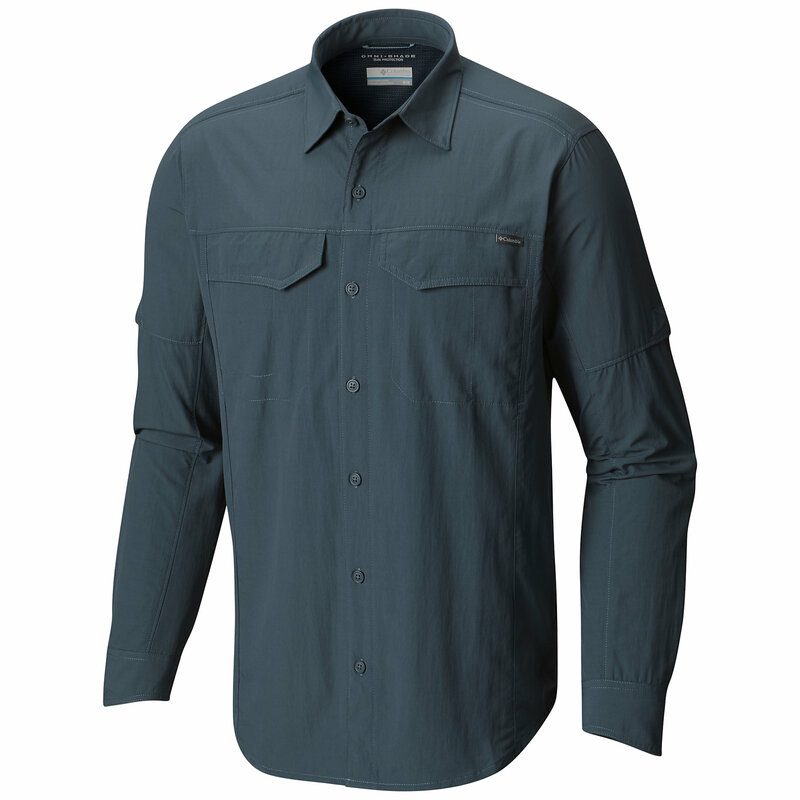 Visit ExOfficio's Women's	Gill Long Sleeve Shirt page. January Clearance On now! 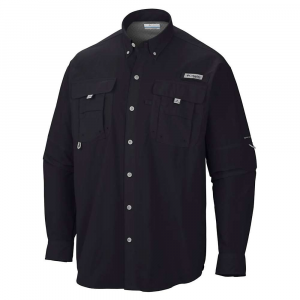 Built to meet the demands of travel enthusiasts, the ExOfficio ExO Gill shirt uses innovative design to offer comfort and convenience. 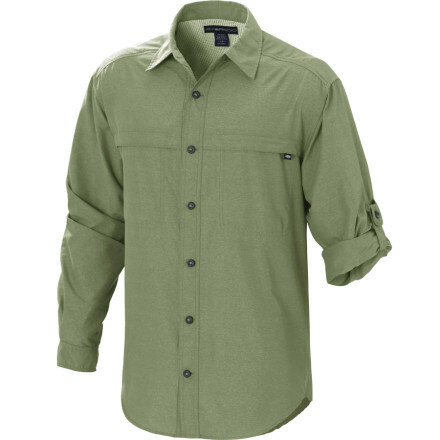 Cotton and polyester blend creates a balance of natural comfort, wrinkle resistance and attractive style; wicking fabric helps keep you dry. 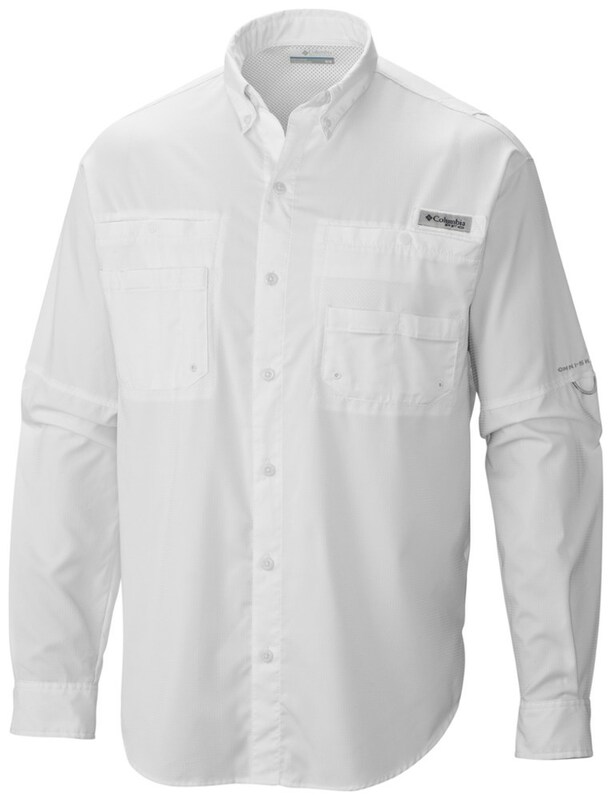 Fabric provides UPF 30+ sun protection, shielding skin from harmful ultraviolet rays. Wrap-around side vents promote airflow to keep you cool in warm climates. Stacked pocket system features two chest pockets with rip-and-stick closures backed by zippered, mesh-lined pockets to stow travel essentials. 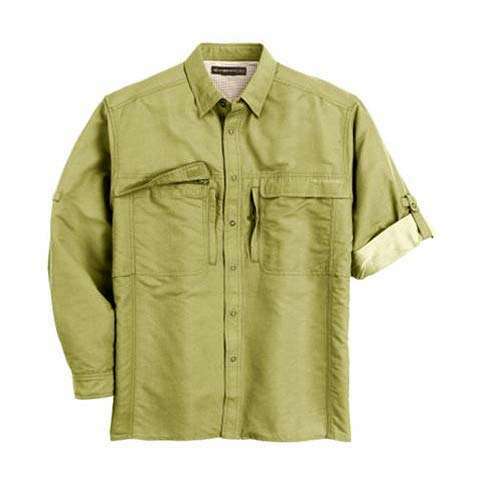 Roll-up sleeves with button tabs convert long sleeves to short, making this a versatile garment for travel and hiking. Snap closure front is secure and functional; hidden buttons keep collar in place. Straight hem with side vents looks great left untucked. Machine washable for easy care. 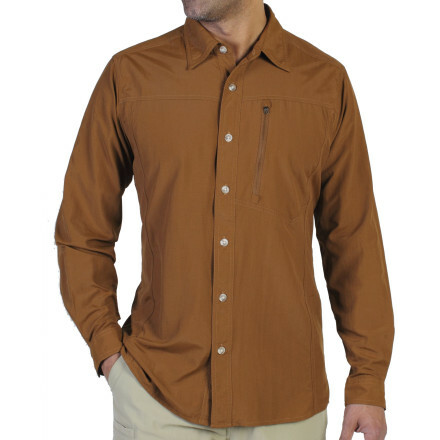 The ExOfficio Gill Long Sleeve Shirt is not available from the stores we monitor. It was last seen January 21, 2019	at REI.